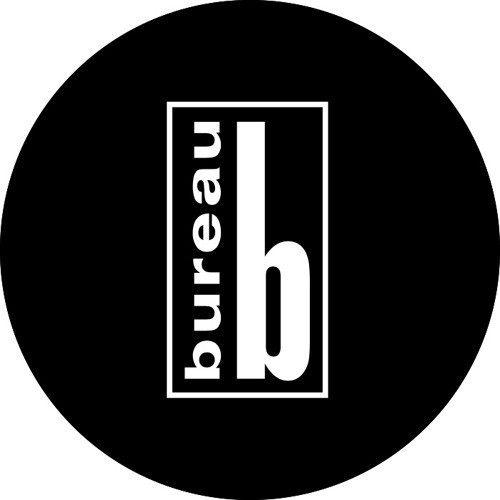 Bureau B is a Hamburg based label which releases past and future classics unearthed from genres including (but not limited to) electronica, avant-garde, post-rock, neo-classical and (kraut)rock - a colourful spectrum of diverse, yet contigiuous musical genres. Applying the expertise deployed in trawling the archives, Bureau B has gone on to champion new and contemporary acts with similar musical sensibilities to their pioneering antecedents. On SoundCloud we gather some music samples to share them on our web page and our facebook account. Thank you for popping by.